The pre-school is a privately run pre-school that aims to ensure that all the children achieve their full potential by offering a safe, fun and stimulating environment in which they are encouraged to explore, investigate and follow their interests and be actively involved in their learning. The club was formed in circa 1867, making it one of the oldest cricket clubs in England. In the summer the club competes in the Kent Village League, with the 1st XI competing in Division 1 and the 2nd XI in Division 5. 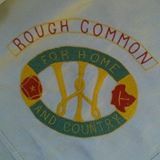 Newly reformed WI group for Rough Common, Near Canterbury, Kent. The Kent Bonsai Club hold monthly meetings that you and your Family would be most welcome to attend. 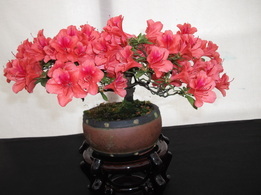 The club is keen to demystify and promote the art of bonsai. If you are just starting out, slightly interested or have a large collection of specimen bonsai you will have a great time at our meetings. We meet on the Second Wednesday of each month, unless otherwise stated in the programme, at 19:00hrs.